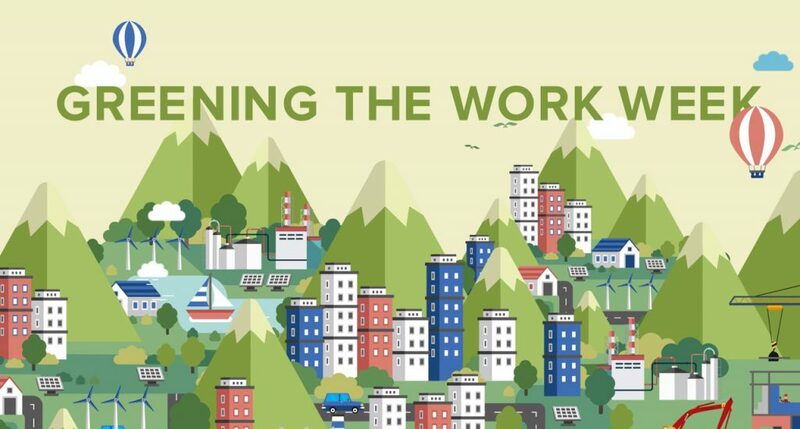 It’s an advertorial by Siemens called Greening the Work Week. Really quite good. In the Washington Post connected to article on the future of energy by Chris Mooney who is consistently great on science policy journalism.